Gill is the Senior Tutor for all Postgraduate Professional Programmes and is the lead content developer for all courses. She is also one of the lead developers on the Dyslexia Action Literacy Programme. 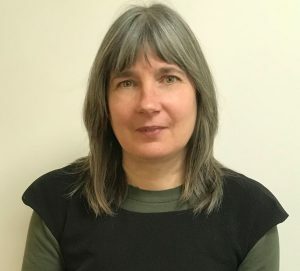 Anna is a lead psychologist on the Postgraduate Professional programmes and leads the Assessment Practising Certificate Review Team for the Dyslexia Guild. 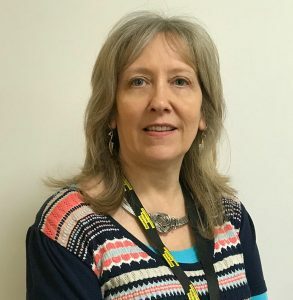 Lesley is the Lead Tutor for our specialist teacher training programme at level 5 and level 7. She is also one of the lead developers on the Dyslexia Action Literacy Programme. 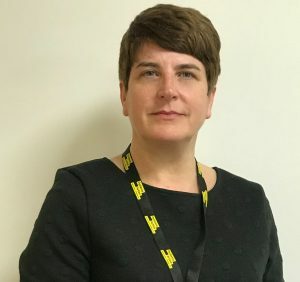 Julie is the Education Co-ordinator for Dyslexia Action and leads on professional course marketing and events management and department coordination.